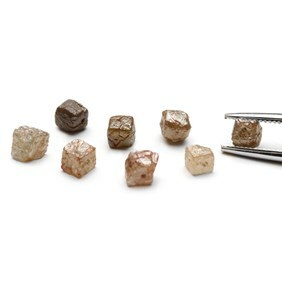 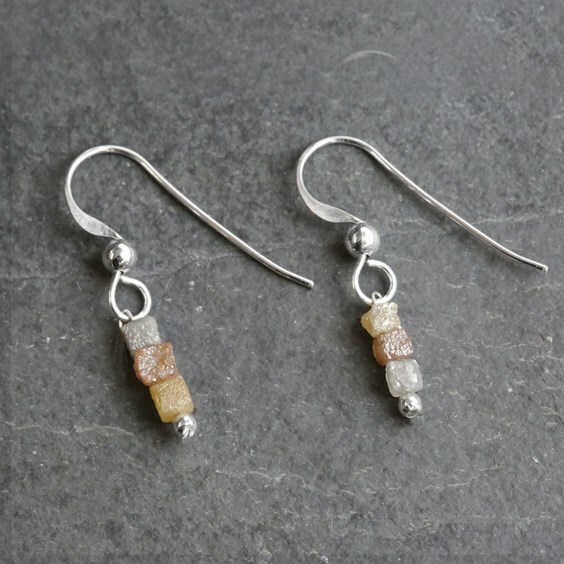 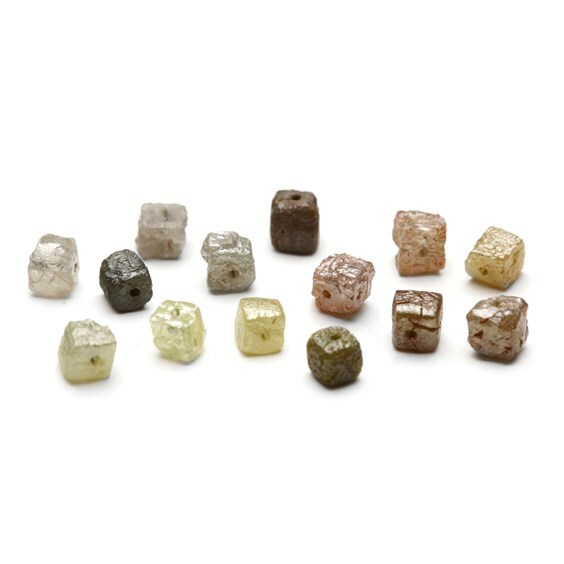 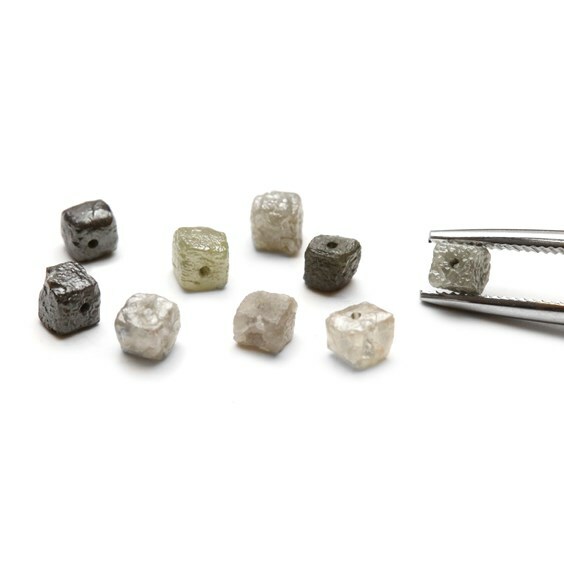 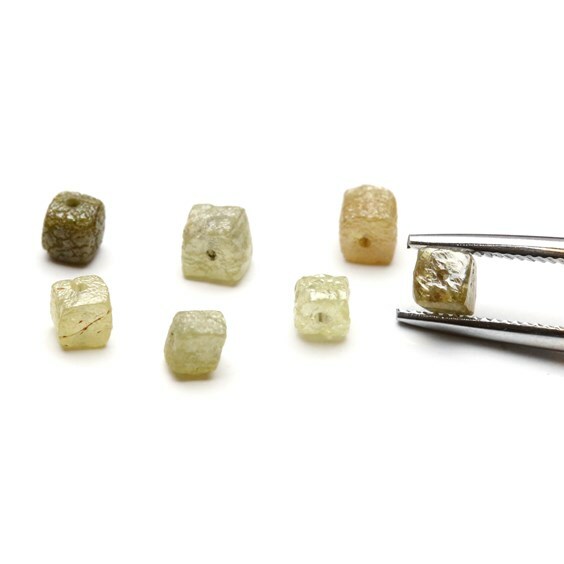 These fully drilled rough diamond crystals cube beads are stunning, these are uncut and are the natural shape that the diamond crystal has grown. 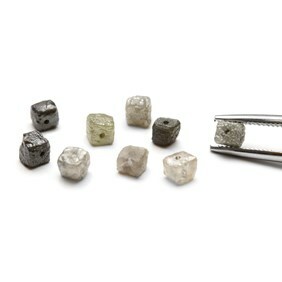 As with all diamonds, they have a beautiful, luminous, metallic shimmer which is more evident with movement in the light. 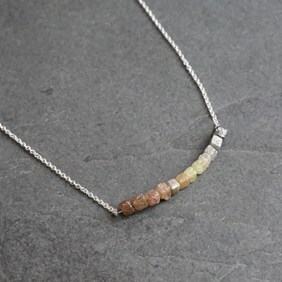 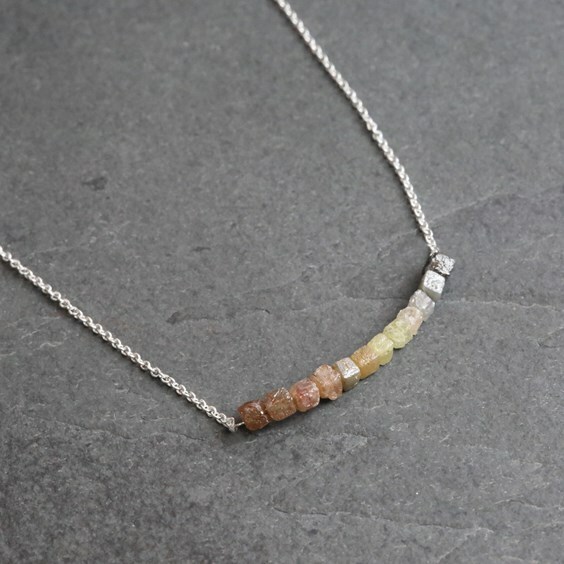 They are available in a range of natural colours from bronze to silver grey if you would prefer a certain colour please leave special instructions in the shopping basket and when stocks allow we will do our best to hand select your beads to your instructions. 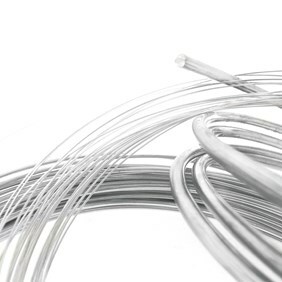 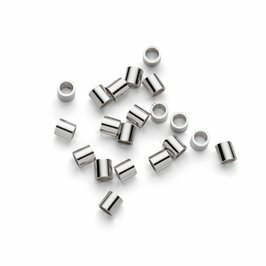 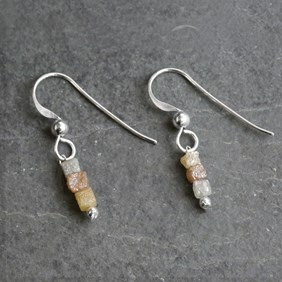 As these beads are drilled with fairly small holes we would recommend using with 0.3mm wire.